InteractiveTV Today discussed the creation of the RVU Alliance made up of founding members Broadcom, Cisco, DIRECTV and Samsung founded to standardize home entertainment user interface and accelerate development. In short, RVU is helping to get identical user experiences across the connected home. 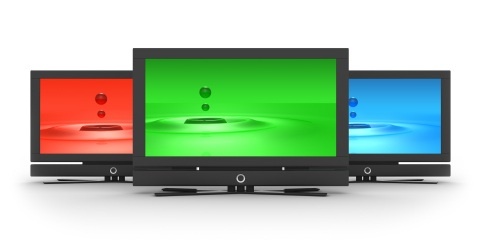 This includes digital TV sets, media adapters, and set-top boxes from multiple companies. I think that’s important and valuable not just for consumers but for content service providers. Confining consumer electronics manufactures to a unified experience might have the potential to stifle innovation. It also diminishes differentiation possibilities through the user interface and user experience. I do like that features can be updated over the server leading to an adaptable and intelligent user interface. Users who don’t like certain functions can update and change their preferences. Along those lines, additional, targeted customization and personalization of different user interface experiences would be interesting. And intelligent ads per demographics would also be an interesting and profitable feature.